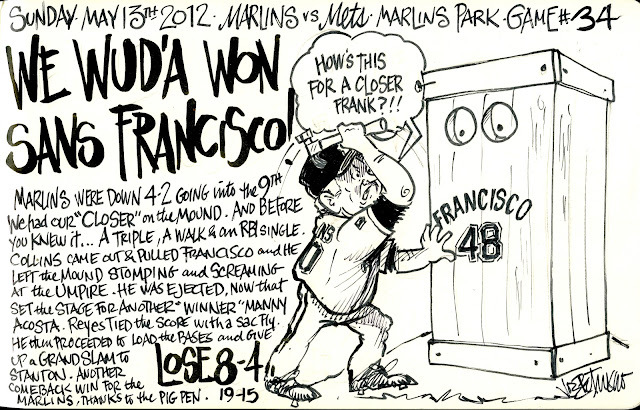 My Mets Journal: We'd be better Sans Francisco! The box is back! Half of me is disappointed in the man going into it but half of me is saying "Awesome!" I just wish that Terry would actually do it in real life too! Even though it's black and white ( losing game ) you still know how to make that loss a win for us fans! P.S. 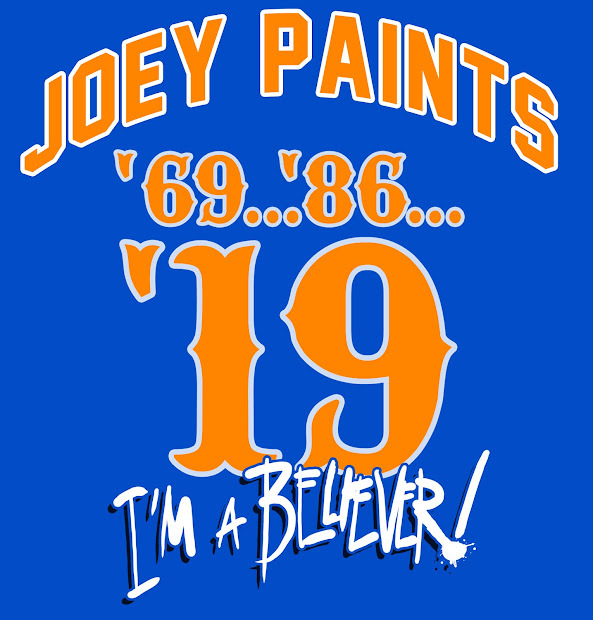 Let's 86 #48 !! !